Hot Box Betty is an upscale women’s boutique in the heart of Downtown Bend, Oregon, offering a unique collection of designer clothing, accessories and jewelry. Hot Box Betty strives to provide customers with a warm and welcoming experience while cultivating lasting relationships. 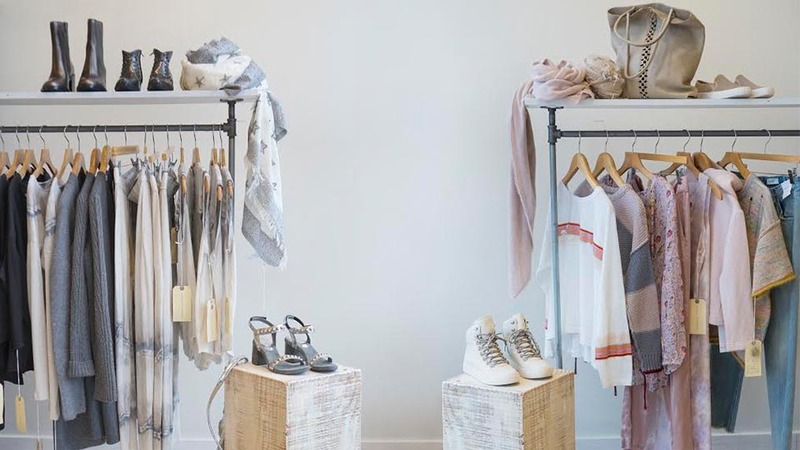 With hand-selected pieces from New York, Paris, and beyond, Hot Box Betty stocks everyday essentials in women’s wear while incorporating emerging designers, luxury basics, and functional fashion-forward pieces to help you express your personal style. 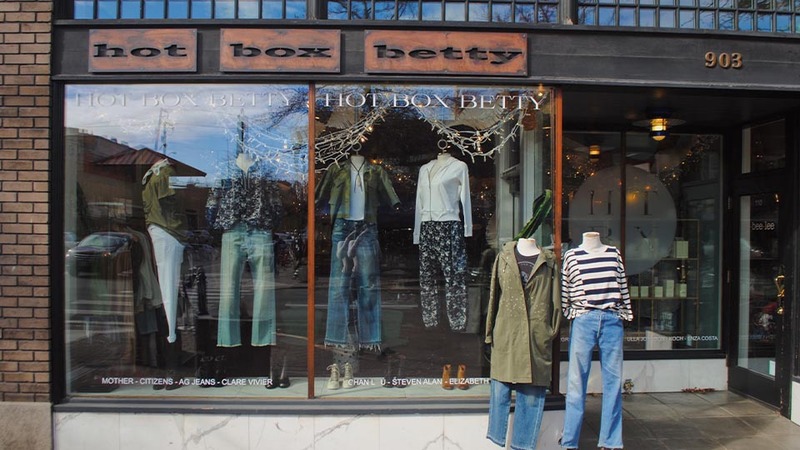 A local staple, a treasured destination shopping experience, Hot Box Betty strives to provide clients with closet favorites! Pop in, stay awhile; the Betties are here to help! FRYE. ULLA JOHNSON. RAQUEL ALLEGRA. MOTHER DENIM. CHAN LUU. SIRCIAM JEWELRY. NILI LOTAN. RAG AND BONE. 360 CASHMERE. SANTA MARIA NOVELLA. NSF. CITIZENS OF HUMANITY. CLOSED. THE GREAT. FRANK AND EILEEN. RE/DONE. CALLEEN CORDERO. FREDA SALVADOR. VELVET TEES.